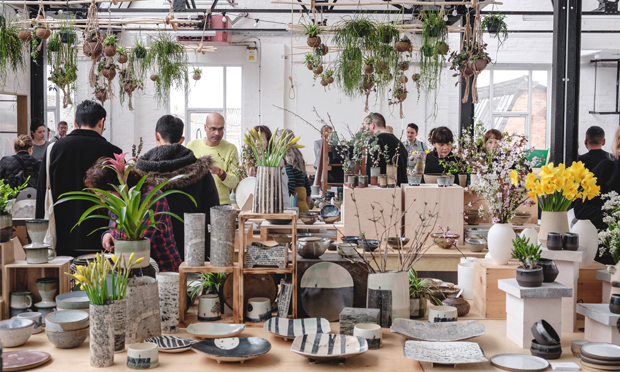 Ceramics remains an East London staple as clay-making studios continue to thrive across the borough. Turning Earth E2, which first threw open its doors in 2013, is popular with customers due to its appealing gym-style membership system and the exciting opportunity to develop skills in the craft. There is currently a nine-month waiting list for the Hoxton-based pottery club. 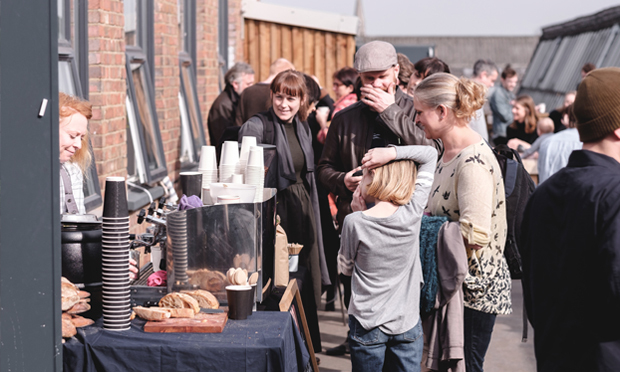 The group have recently opened their second studio Turning Earth E10, on Argall Avenue in Walthamstow. Since opening, the E10 studio has provided spaces for 2,100 people who can join up as members or have private tuition. Maughan told the Hackney Citizen that this was to ‘plug the skills gap’, making a profession in ceramics accessible to all. The company has already helped 50 novice ceramicists to professionally sell their work in London. Another popular sculpting hub is Aaron Angell’s aptly named Troy Town Art Pottery, on Hoxton Street, a ‘radical and psychedelic ceramic workshop for artists’. The studio was formed by the former Slade student with the intention of allowing already established artists to freely work with clay, hosting resident artists on an invite-only basis. Despite its exclusivity, Troy Town is host to a two-year educational programme for young local people – ‘Town Gas’. The scheme can lead to some members being offered a paid position at the studio. One of Angell’s best-known residents is Anthea Hamilton, the proud artist behind the (in)famous large buttocks that was looming over Tate Britain visitors last year. The Turner Prize-Shortlisted Project for Door (After Gaetano Pesce) prototype was developed while in the Troy Town studios themselves. Angell told the Hackney Citizen: “The current popular appeal of ceramics is only really helpful in the sense that a public is becoming better versed in the language of ceramics, and seems to be gaining a wider understanding of the complications and nuances of the process. Claytime Pottery Place CIC on Blackstock Road, however, is a ceramics studio open to all. Daniel Gueadallah explained that the company is not-for profit, with a mission to give people of all backgrounds, ages and skill levels a chance to find their clay-making talent. With classes filling up and the waiting lists growing, it’s safe to say that the ceramics renaissance is set to endure.